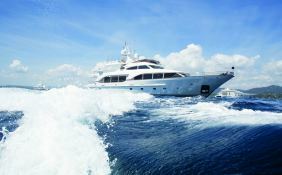 Salu is a Benetti Tradition 100 luxury motor yacht launched in 2008. 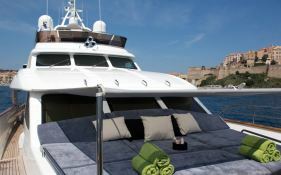 She is available for crewed charter in France and in Italy from the Côte d'Azur to Sicily - passing by Corsica, Sardinia and Naples. 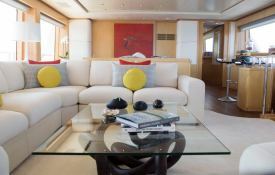 Salu benefits from an airy modern interior design created by Sarah King designs from the United Kingdom. 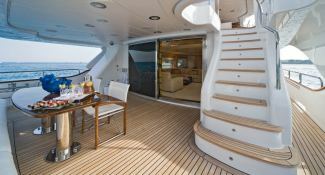 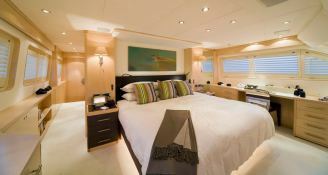 Salu is one of the best yachts available for charter, offering a spacious accommodation for 8/9 people. 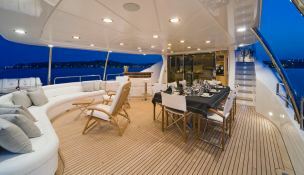 The main cabin is located on the main deck. 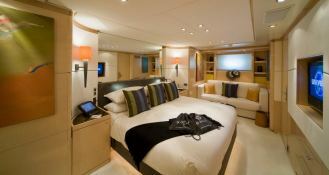 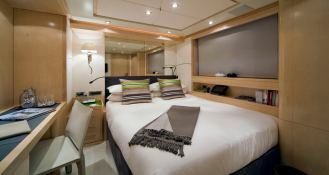 The VIP cabin, a double bed and a double cabin with an additional Pullman bunk are all located on the lower deck. 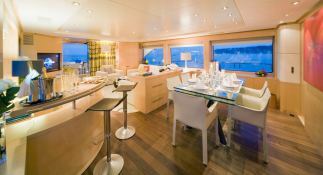 All cabins are equipped with entertainment systems and bathroom. 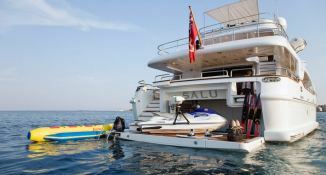 Salu was awarded the Super Yacht Award in 2009. 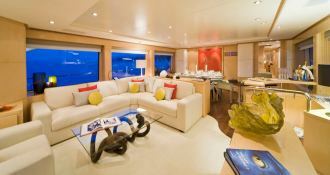 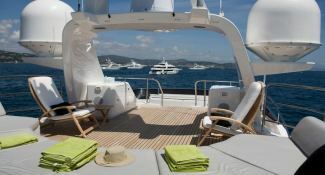 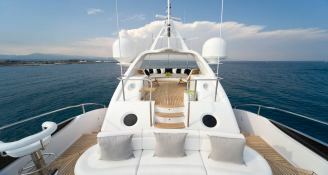 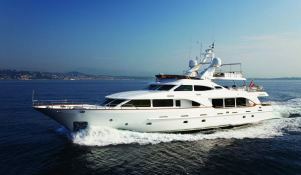 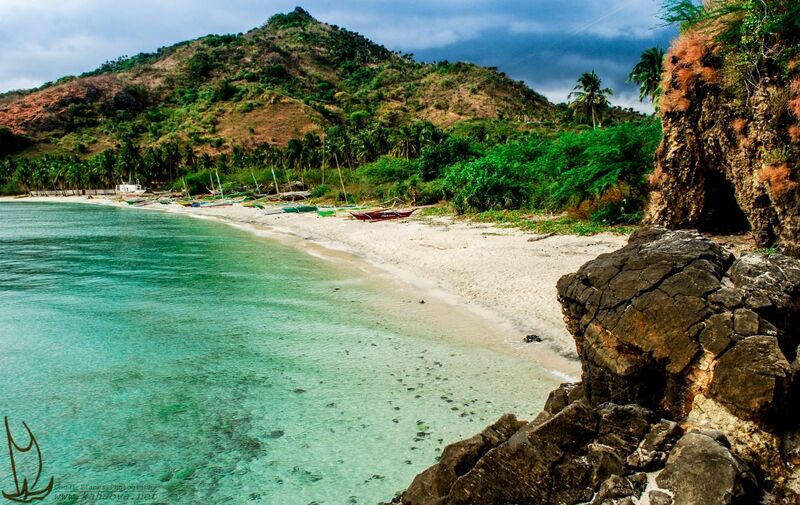 Special offer: this Salu is available for yacht charter from June 21 to June 30 with a special discount of 15%.